Wireless technology is the new mantra of today’s date as most of the people prefer to have their gadgets cord-free. Internet connectivity has become a common thing today, and Wi-Fi technology has become its integral component. It helps to connect multiple devices like laptop, computers, and smartphones on a single network without the hassle of cables. For that purpose, you need a Wi-Fi router which can give you fast internet speed with long-range capacity. 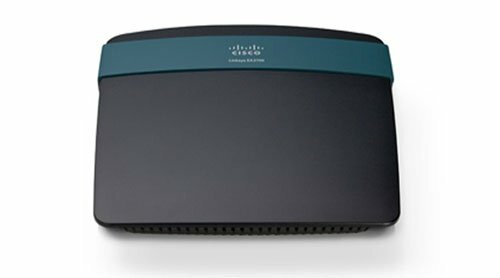 These routers are used for both home and office usage. However, the specifications can be a bit baffling, and it might get hard to choose a router according to your requirement. To ease the confusion, here is the list of some best Wi-Fi routers you can buy that may match your specifications and budget. 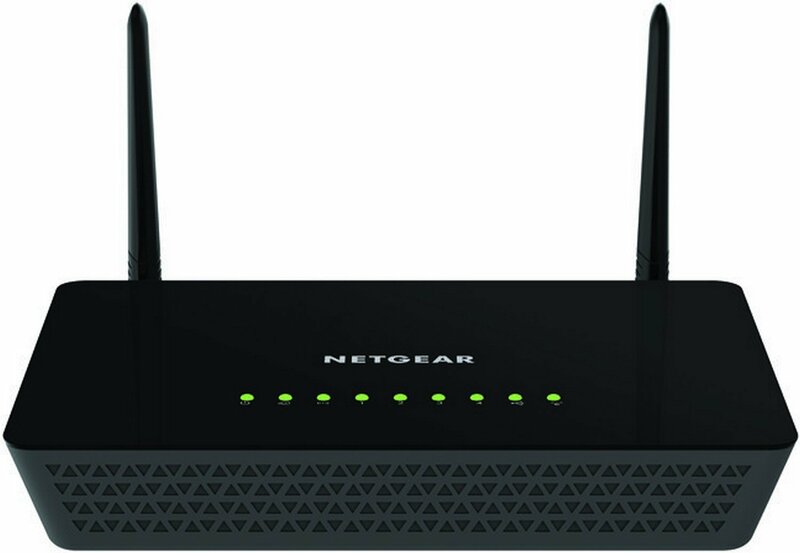 It is a next-generation Wi-Fi router from Netgear that comes with affordable pricing. This dual antenna router is housed in a plastic body which lacks attraction but technically up to the mark. 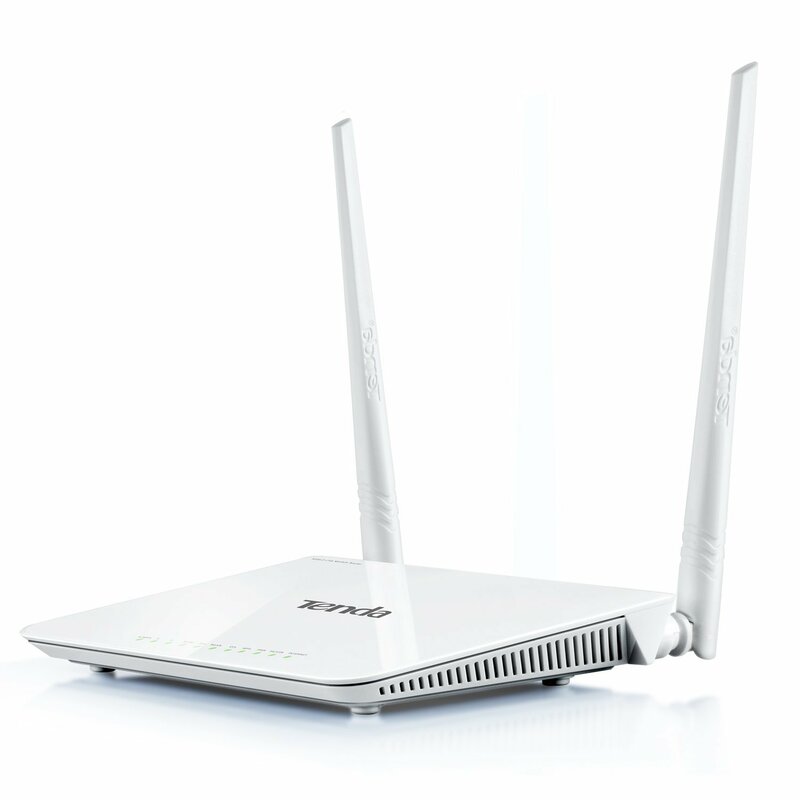 Its advanced 802.11 A/C wireless connectivity provides high-speed internet up to 300+867 Mbps transfer rate. You can access seamless internet browsing, emails, online gaming on your PC/laptop or smartphones with high-speed connectivity. The 880 MHz processor of the router can send the signal even to the remotest corner of your house so that you can enjoy interruption-free internet connection. 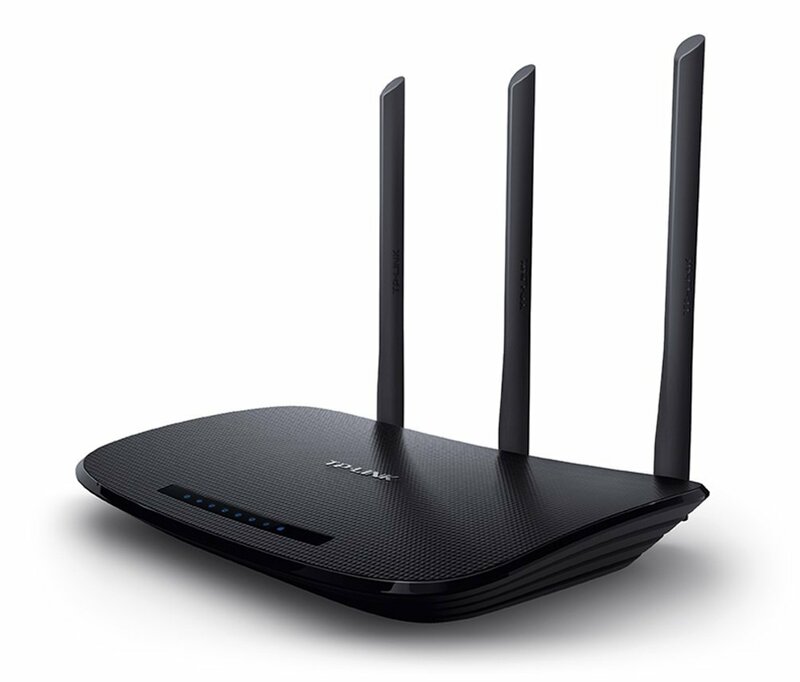 The AC750 Dual Band Router can cater high-speed internet at your home and office with a wide coverage area. You can stream, browse or download hassle freely due to its simultaneous activity of 2.4GHz band and 5GHz band antennas. It is equipped with a USB port that can connect to a USB modem for establishing an internet connection and to connect with other USB devices. Enjoy seamless internet connectivity on all your devices with this wireless N450 router. This Wi-Fi router is appropriate for doing excessive bandwidth jobs like HD video streaming, VoIP calling and online gaming. It is compatible with all operating system, and it comes with parental control for managing the internet access of your children or employees computers. Cisco is a renowned name when it comes to products related to internet and communication technology. This router provides high-speed internet up to 300Mbps transfer rate with simultaneous dual-band coverage. The router is equipped with Cisco Connect Cloud which enables easy access to the home network from a browser or mobile device. 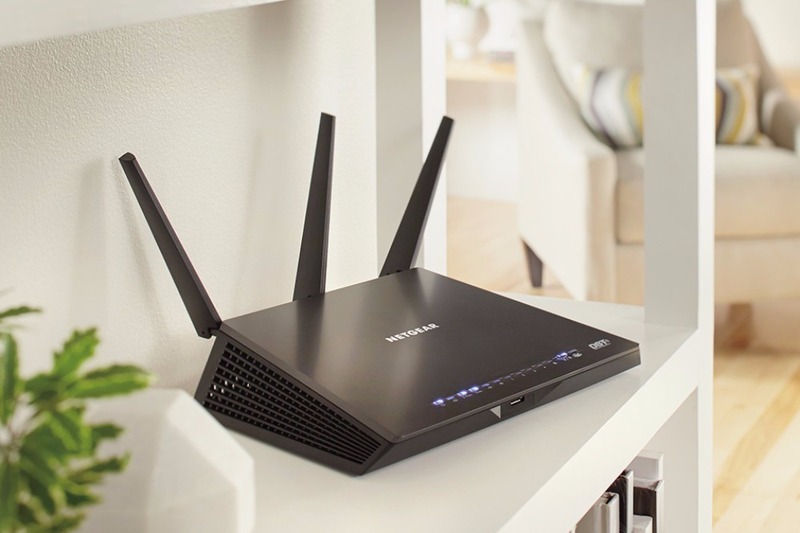 The sleek antenna-free design helps you to keep the router at any place to get seamless internet coverage. It is a high range Wi-Fi router which has multipurpose features right for wireless connectivity, 3G Modem, Ethernet platform and NAS. It gives you extensive internet coverage with a transfer rate up to 300Mbps. It can render high-speed internet connectivity on all your devices simultaneously, and even if the broadband is disconnected, it can connect to mobile and provide internet via 3G network. These are some of the best Wi-Fi routers that give excellent performance. They provide high-speed internet connectivity that too with long-range coverage. Most of them support all operating systems and provided uninterrupted internet connection to multiple devices like PC, laptop, and smartphones. 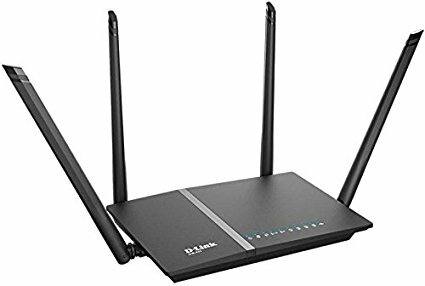 These routers currently meet up the technological standards and let us access wireless internet connection hassle freely. 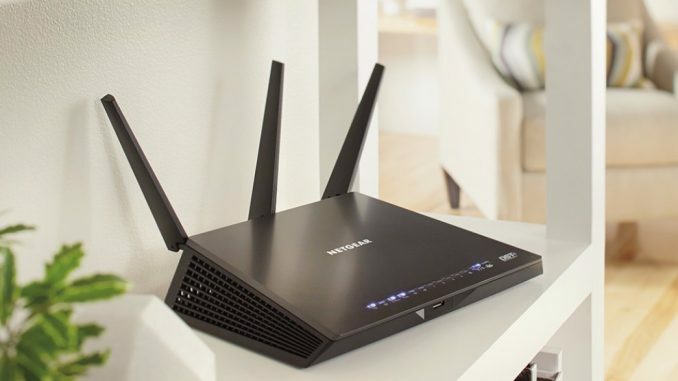 Thus, if you are considering buying a Wi-Fi router for yourself, then these are some of the best options you can choose from.